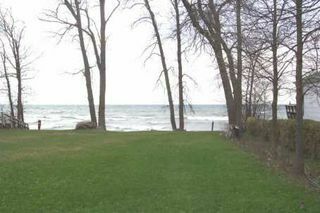 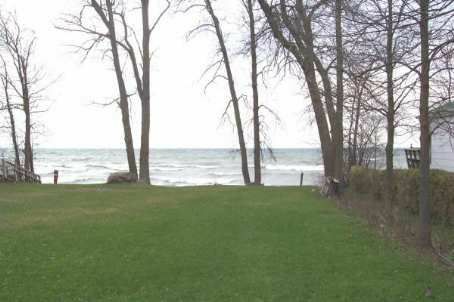 2 Bedroom Home Located Just North Of Beaverton With Lake Simcoe Access Only Steps Away. 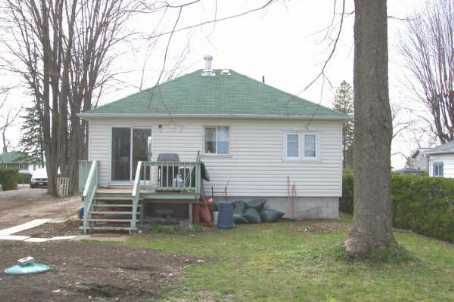 Bright Open Concept With Walk-Out To Rear Deck Off Kitchen. 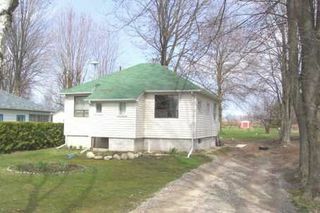 Electrical & Plumbing Upgraded In 2004, Shingles In 2003 And New Flooring Throughout.